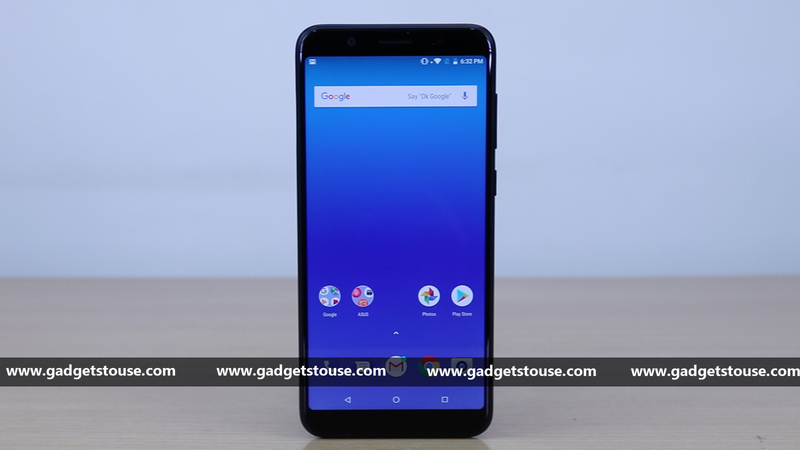 Xiaomi Redmi Note 5 Pro was launched in India back in February with dual camera and 18:9 aspect ratio display. This smartphone is one of the earliest smartphones from Xiaomi to feature the dual camera setup. It is powered by the Qualcomm Snapdragon 636 processor and 4GB of RAM. The smartphone comes in four colors – Black, Blue, Gold, and Rose Gold and the price of the smartphone at the time of its launch was Rs. 13,999. Xiaomi had recently increased the price of the smartphone by Rs. 1,000 and the new price of Xiaomi Redmi Note 5 Pro on the Mi online store is Rs. 14,999 for the 4GB RAM and 64GB ROM variant. Apart from the increase in price, the Xiaomi Redmi Note 5 Pro has also received the flak of people due to lack of proper stock. 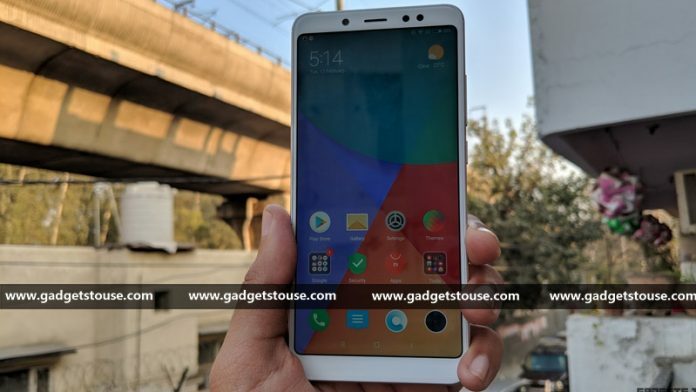 Here are some of the alternative smartphone which you should consider if you are not going for the Xiaomi Redmi Note 5 Pro. Asus released this smartphone recently and it comes with the same processor as the Redmi Note 5 Pro which is the Qualcomm Snapdragon 636 SoC. The smartphone comes with a dual camera setup at the back consisting of 13MP + 5MP sensors. The Asus Zenfone Max Pro M1 is powered by a 5,000mAh battery and the device is available starting at Rs. 10,999. 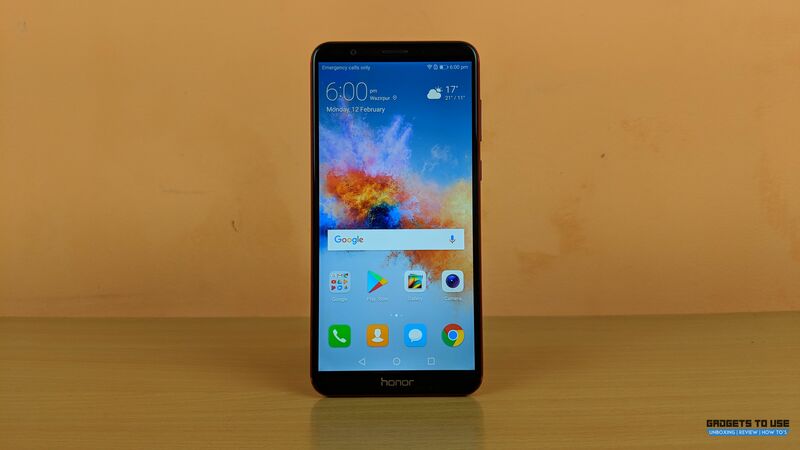 The Honor 7X is a good alternative to the Redmi Note 5 Pro because it comes with an octa-core processor from Kirin and features 4GB RAM. The smartphone comes with a dual camera setup as well and a decent front-facing selfie camera. The Honor 7X is powered by a 3,340mAh battery and is available for Rs. 12,999. 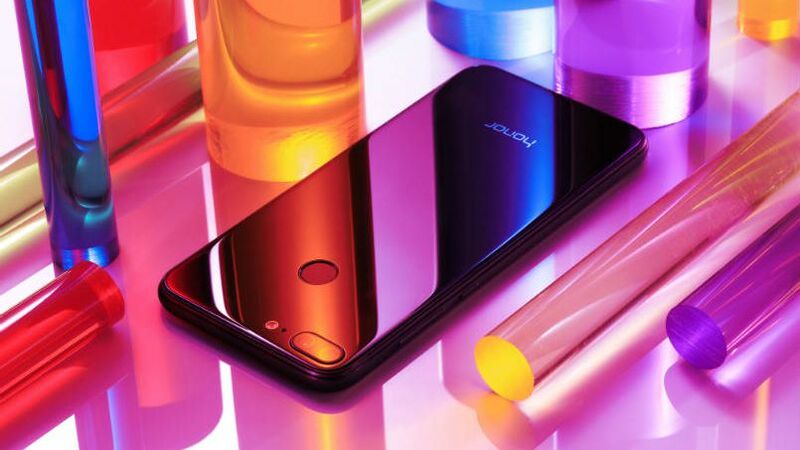 The Honor 9 Lite is another great alternative from the perspective of a good design. It comes with a dual camera setup at the rear and the back panel is made of glass. It comes with dual camera setup at the back and front as well. The device is powered by a 3,000mAh battery and the price of the smartphone is Rs. 14,999.